One of the hottest Vibe players on the national scene! Bay Area native Chase Jackson has been playing the vibraphone since age 7. After performing in Berkeley’s renowned Berkeley High School Jazz Ensemble, Chase attended The Oberlin Conservatory of Music where he studied composition and improvisation with master musicians including Jamey Haddad, Robin Eubanks, Dan Wall, Billy Hart, and Wendell Logan. 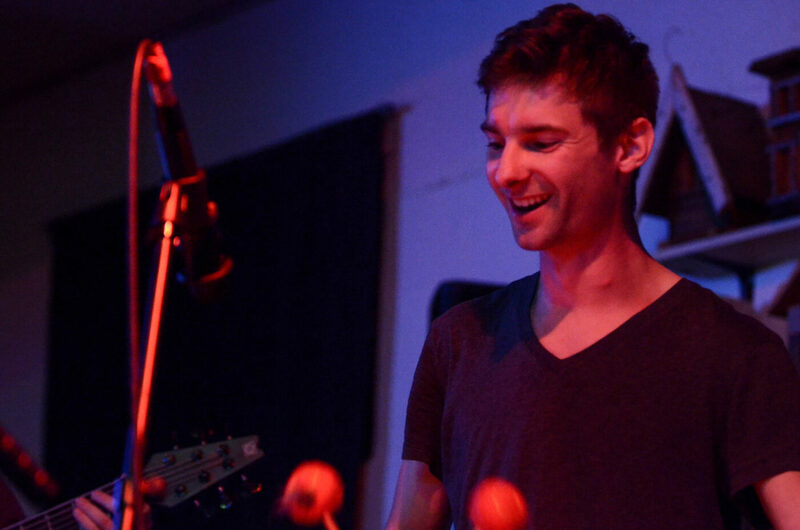 Chase has performed on multiple instruments throughout the U.S., Europe and Asia in ensembles ranging from modern jazz to funk, gospel, rock, fusion and electronic music. Though he currently resides in Los Angeles, Chase has strong Bay Area roots and his group features three like-minded and innovative Bay Area musicians: Ian McArdle on piano, Giulio Cetto on bass and Michael Quigg on the drums.